Wendel Clark knows a thing or two about what makes the Stanley Cup Playoffs so great. The former Toronto Maple Leafs offered up his Top 5 reasons as to why it’s the most wonderful time of the year for players and fans. 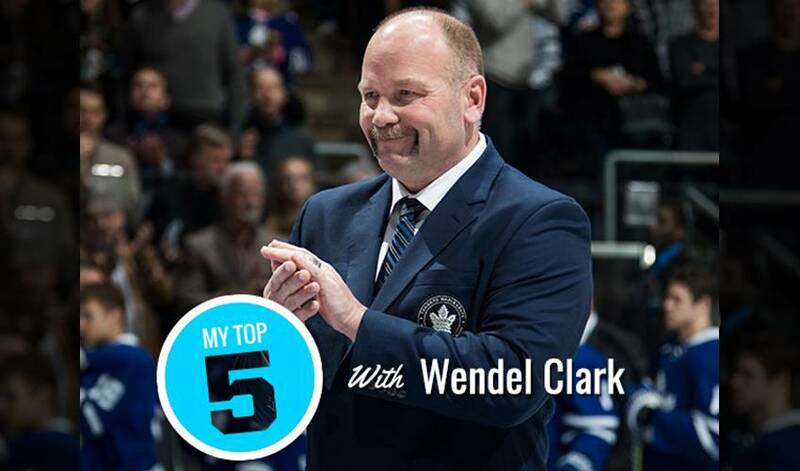 Toronto Maple Leafs legend Wendel Clark knows a thing or two about what makes the Stanley Cup Playoffs so great. The former captain skated in 95 post-season games over his career. In 1992-93, the former No. 1 overall pick (1985) netted 20 points in 21 contests.